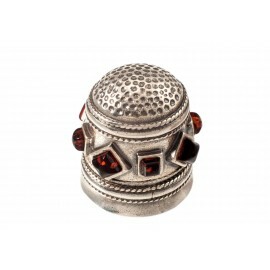 > Amber - Silver>Amber-silver figurine "Amphora"
A souvenir amber-silver figurine "Amphora". 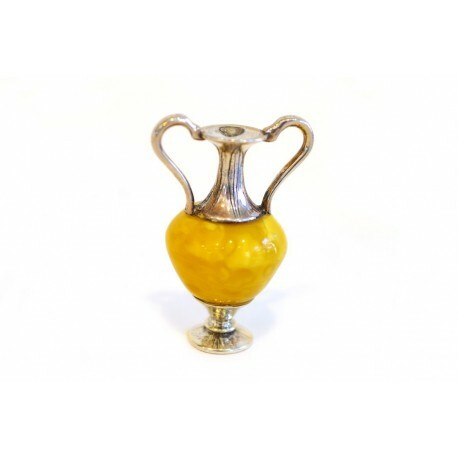 A subtle combination of yellow matted amber and shiny silver. Earlier, there were food supplies kept in amphoras - wine, oil. Now it is an exterior decorative element, especially widespread in Greece.